Welcome to avatecc, before I proceed with this tutorial let’s briefly learn what FRP means and how it helps to secure Android Devices. FRP which stands for Factory Reset Protection is a Security feature on Android 5.0 Lollipop powered devices and subsequent versions, the FRP feature is activated when a device associated with a Google account is reset through fastboot or recovery mode menu. 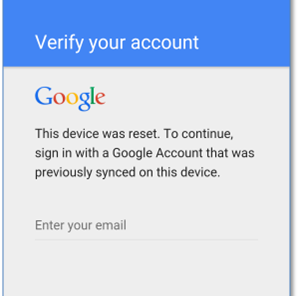 This feature is supposed to prevent unauthorized access by logging a user out after a reset until the most recent Google account synchronized to the device is supplied for verification before access is granted. Though incorporated as an anti-theft measure, this feature could log a device owner out after reset, if the google account email address or password entered is not correct. 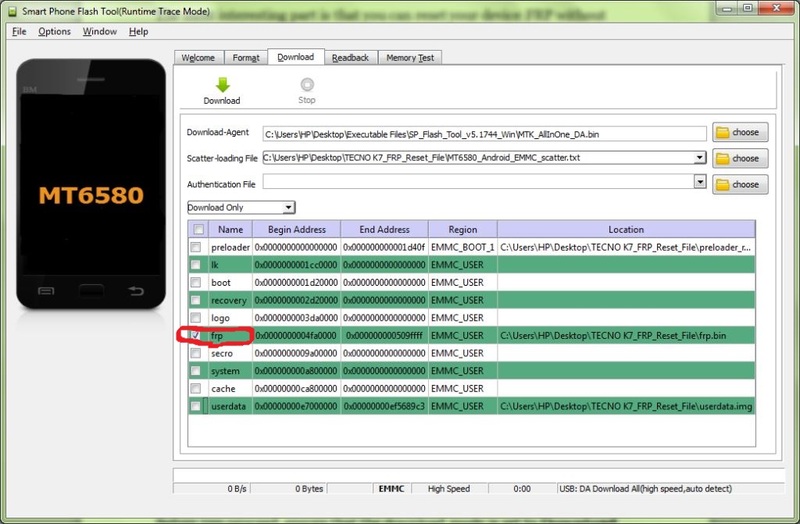 Not to worry there are different ways to bypass FRP on different phones, in this series of tutorials we‘ll focus on MediaTek-MTK powered Phones like Tecno, Alcatel, Gionee, Wiko, Infinix, and some Itel etc. the procedure is quite simple, even to non-technical people, all you need to do is follow either of the guides below, step by step to deactivate FRP lock. 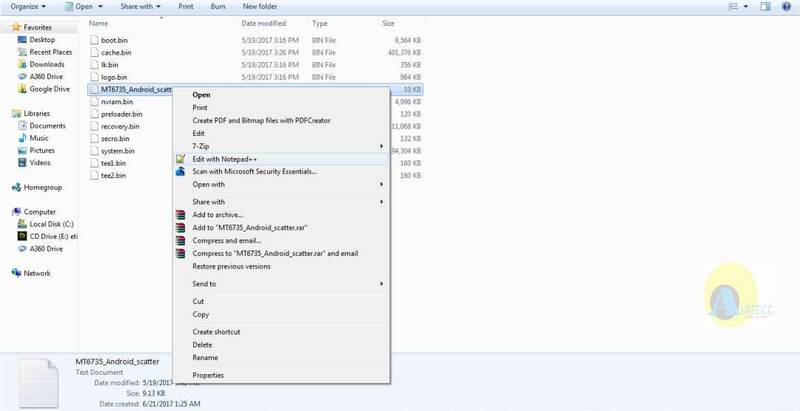 • You might lose your data in some case, though the SP Flash tool method has an option to prevent data loss. • Your Phone must be at last 50% charged. • Deactivate your Anti-Virus Software. 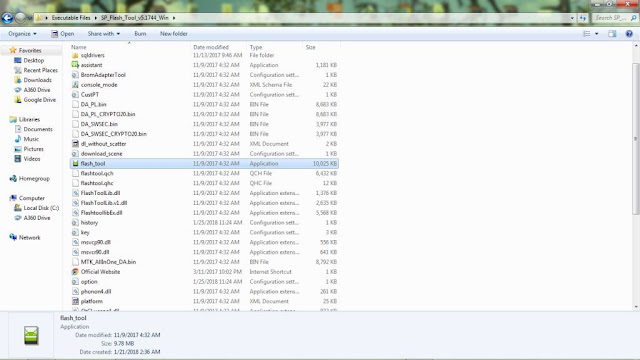 • Open the Extracted Cracked Miracle Box Folder and run the loader.exe as Admin. • At this point, Miracle Box should now Load. • Next, Locate and click on MTK Tab. 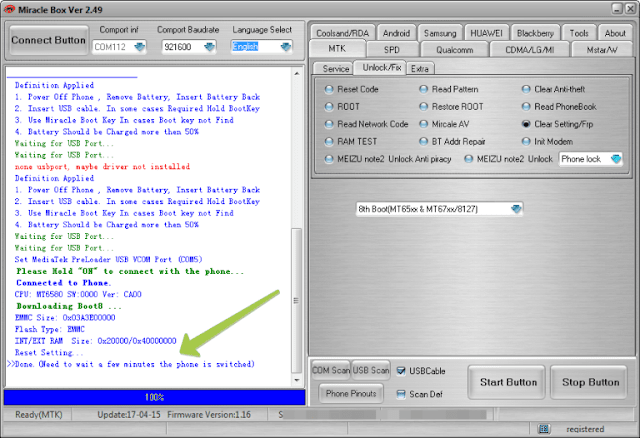 • Under MTK Tab click on Unlock/Fix Tab, Select Clear Setting/FRP the click on the Start Button at the bottom right to initiate. • Next, you can choose either Yes/No to backup data or skip the step before resetting your FRP lock. • Turn off your device and Connect it via USB cable to your PC and wait until miracle box status changes to “DONE”. • Congratulations you can now disconnect your device and power it on. 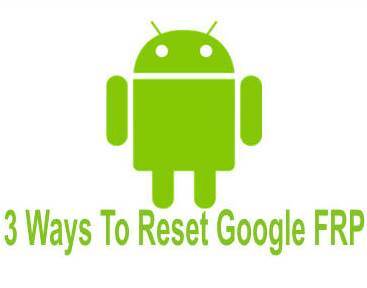 • Follow the after reset setup procedure, FRP won’t stand in your way again after completing this bypass process. 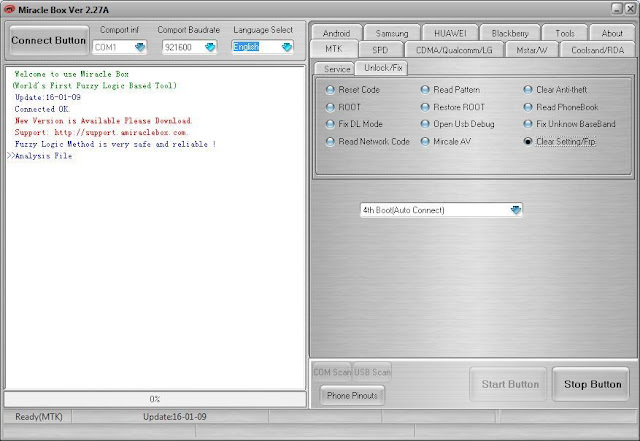 The next method involves SP Flash Tool, This tool is free and quite popular among phone technicians, and not to worry if you are new to SP Flash Tool I’ll simplify the whole guide for easy understanding. • The files are not huge, only few kilobyte – Download. • The most interesting part is that you can reset your device FRP without wiping your Data in the process. 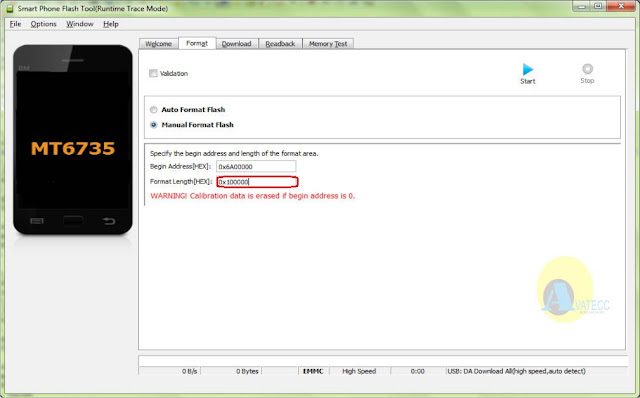 • Make sure MTK VCOM DRIVERS are installed on your PC or Mac. 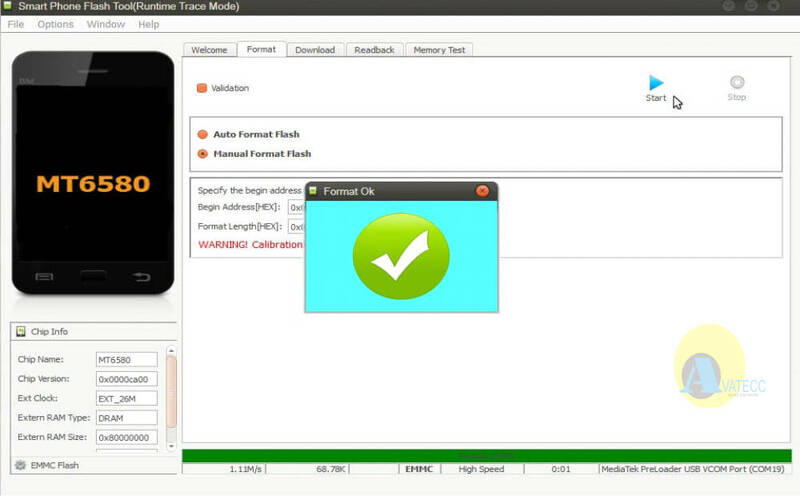 • Download FRP Reset File for your specific MTK device and extract it to your desktop – Download. • Open SP Flash Tool and load the Scatter file in the FRP Reset folder you had extracted. 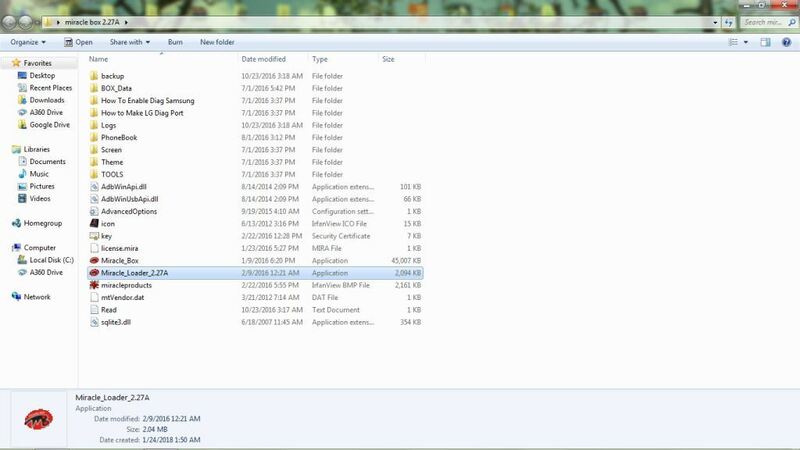 • At this point, you will see FRP, preloader and userdata partition loaded in the SP Flash Tool Window. • Unmark preloader and userdata and leave only FRP. • Before you proceed, ensure that the download mode is set to Download Only !! 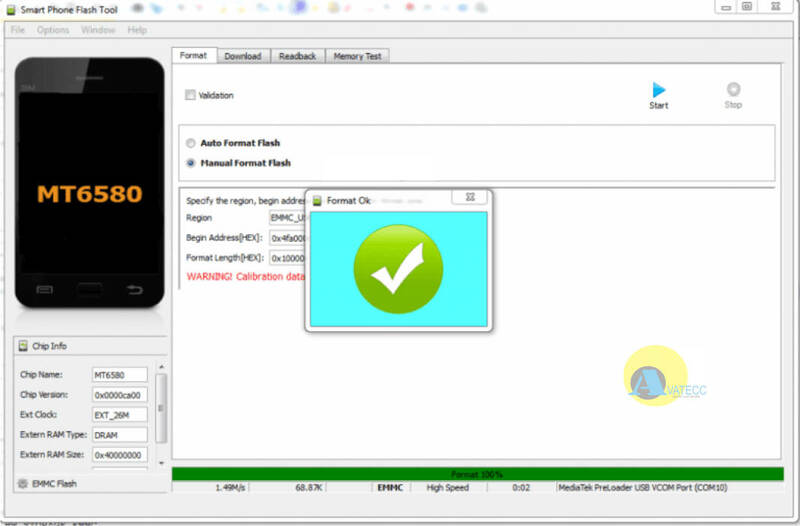 • Next click on Download Button in SP Flash Tool, Turn Off your Device and connect it to your PC via USB Cable. • When you see the Download complete message, congratulations you just bypassed/reset/removed FRP on your Device. Another way of bypassing FRP on MediaTek powered phones is by formatting a single partition of the device, this procedure requires SP Flash Tool and Notepad ++, so if you are already conversant with SP Flash tool you will find this tutorial easy and straightforward. If you are unable to boot into recovery mode to perform a factory reset just format “userdata” and “cache partitions” using the procedure below. 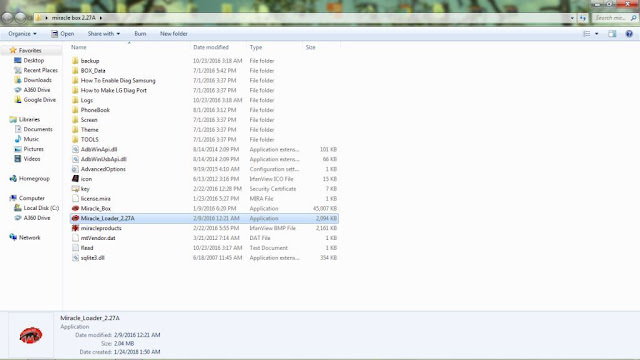 • After downloading SP Flash Tool, extract the folder to your desktop and launch SP Tool. 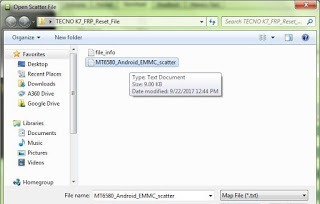 • Locate and select the Scatter file for your Device, by selecting the “choose” button beside “scatter-loading File”. • In the window that popup, navigate to your device specific scatter file and select it. 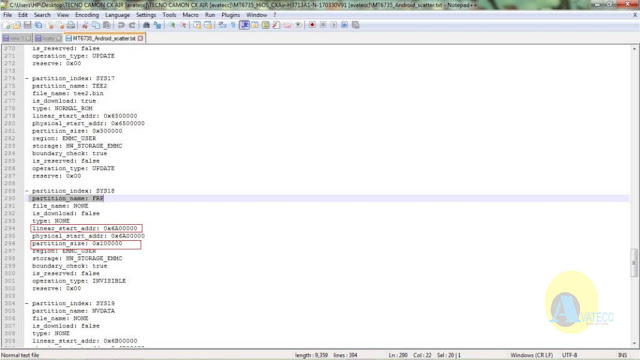 • Your Scatter file will load and take you back to SP Flash Tool window, then click on the “Format Tab”. • Select “Manual Format Flash” to continue. 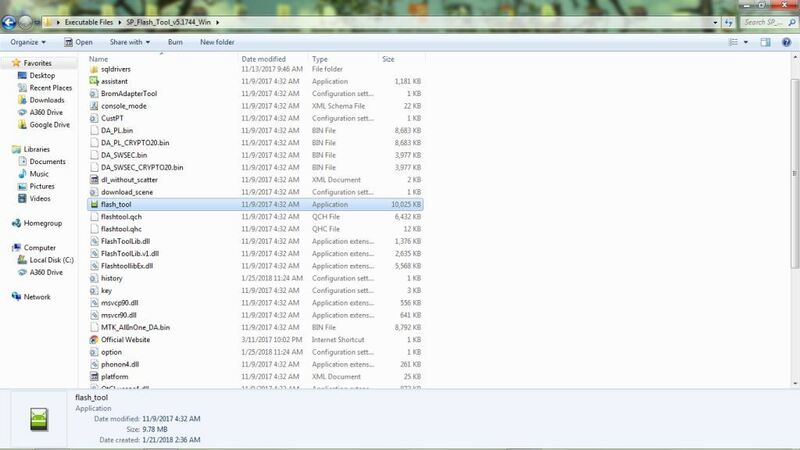 • Next, minimize SP Flash Tool and navigate to the folder of the Scatter File you had selected earlier. 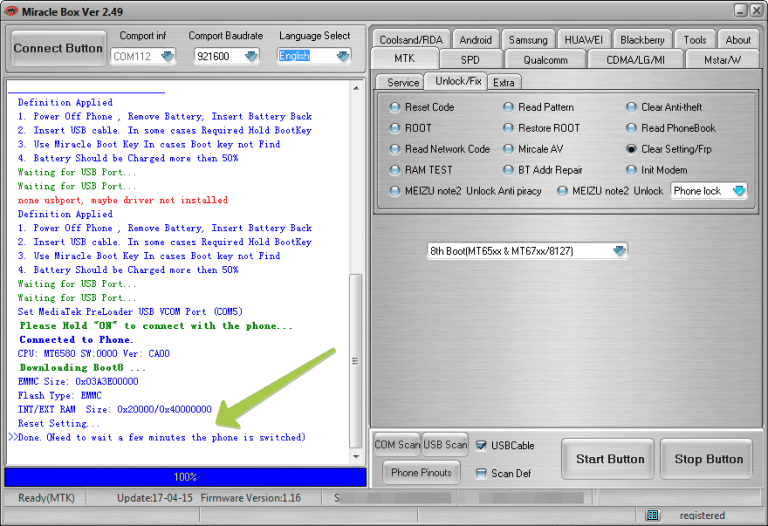 • Open the Folder, locate and Right click on MT65xx_Android_Scatter.txt and select Edit with Notepad++. Or simply press CTRL + F and type FRP then hit enter to search the entire scatter text for FRP. • Next, copy the values under “linear_start_addr:” go back to SP Flash Tool window and paste the value into “Format Tab”, inside "Begin Address[HEX]:" e.g 0x4FA0000. Also copy the value under “partition_size” and paste it into "End Address[Hex]:" e.g 0x100000. • Next hit the start button. 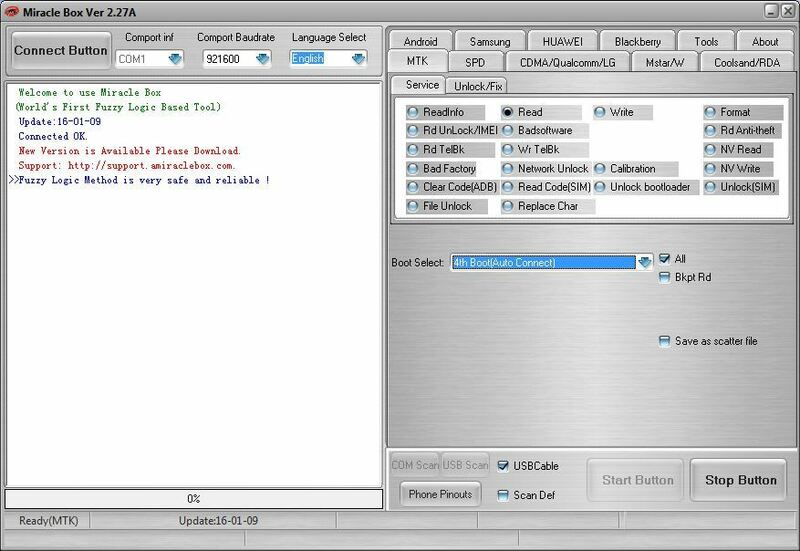 • Turn off your device and connect to PC via USB cable. • You will get a green OK status when the procedure is successful. • Disconnect your device and boot up. • Congratulations FRP has been reset/removed from your smartphone. MediaTek might come as a new or unknown name to those who care less about the pieces their Devices are made of, though MediaTek is quite popular among Gadgets, Phones and other consumer electronic device manufacturers, the Taiwanese semiconductor company which is a Major supplier of Chipset and other electronic hardware in china, Taiwan and other part of the world was founded in 1997, since then it has remained a key player in providing system on chip solution (SoC) for many devices, in 2016 it was named the third Fabless IC Designer worldwide.